Lately I have been really into the monogram craze. I'm not sure why, but the older I get the preppier my style becomes. It's so funny to me because in high school and college I was the farthest thing from preppy you could get. 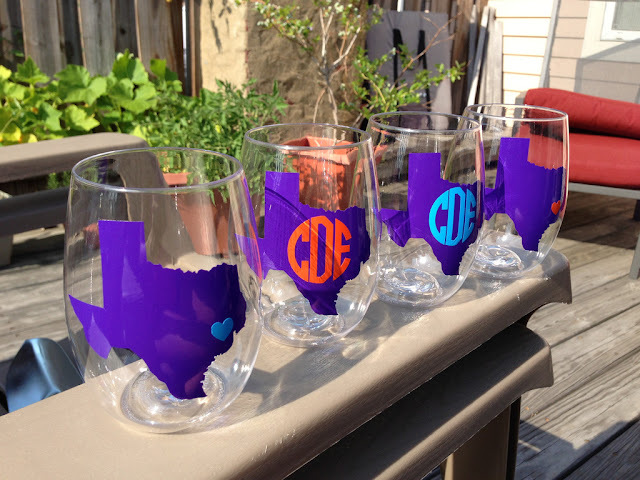 Anyway, I just purchased some monogram decals from the girls at Four Pandas on Etsy and I am obsessed with the State Govino glasses from Southern Charm. 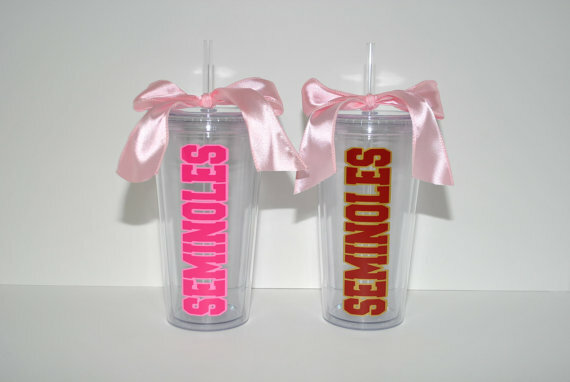 Both are perfect for sipping your favorite cocktails in style. OMG i love the texas monogrammed glasses, may have to buy a set of those!